Searching for a home has changed during the last 10 years. No longer do house hunters wait for their real estate agents to provide them with information on homes for sale in their neighborhoods. Instead, they turn to real estate apps to research everything from mortgage rates to homes for sale to foreclosures in their communities. And the good news? The number of real estate apps – ones that house hunters can access on their mobile phones, tablets or laptops – is on the rise. Here is a look at some of the more innovative real estate apps and how they can help you. Nextdoor bills itself as a private social network for your neighborhood. What's that mean? The app, and its accompanying Website, give you the opportunity to join a social network made up only of the people living in a specific neighborhood. Nextdoor says that you can use the service for everything from finding a local babysitter to organizing a block party or forming a neighborhood watch group to cut down on local vandalism. When you download the Nextdoor app, or visit its Web home, you can type in your address. Nextdoor will then let you know if there is a private group for your area. If there is, you'll see a sample of messages related to it. You could use this app, then, to research neighborhoods before you start hunting for a home. You might discover that the street on which you want to live is the scene of several car break-ins, or that the gas station near that condo you are considering is robbed once a month. But Nextdoor is taking steps to become even more useful for those looking to buy a home. The site in 2017 began piloting a new real estate section that will give users the chance to search new homes on the market in the neighborhoods in which they live or want to live. Consider Nextdoor, then, a good way to conduct a hyper-local real estate search. Read about Homesnap online and you'll discover a common theme: People think it's fun. That isn’t surprising. The app lets you take a photo of any home that interests you. The app will then send instant information about it, everything from its price to the days its been on the market to its amenities and square footage. It’s fun to wander a neighborhood snapping pictures of For-Sale homes that interest you. The app and accompanying Website, though, do more than that. You can run a traditional home search using the app by punching in the areas in which you want to search and information on your desired price range, number of bedrooms and other limiting factors. You can also use the app to instantly message your agent about a home that interests you or find an agent that might be interested in working with you. Looking for a home that's easy on your budget and comes with a lower monthly mortgage payment? Then consider downloading the Xome app, one that lets you look specifically for foreclosure and bank-owned property in your neighborhood. Home that are in the foreclosure process generally come with smaller price tags, though they also often require greater repairs. The Xome app allows you to type in your address, neighborhood or school district to find homes for sale. And you can, with one button, limit your search to those homes that are in foreclosure and are up for auction. 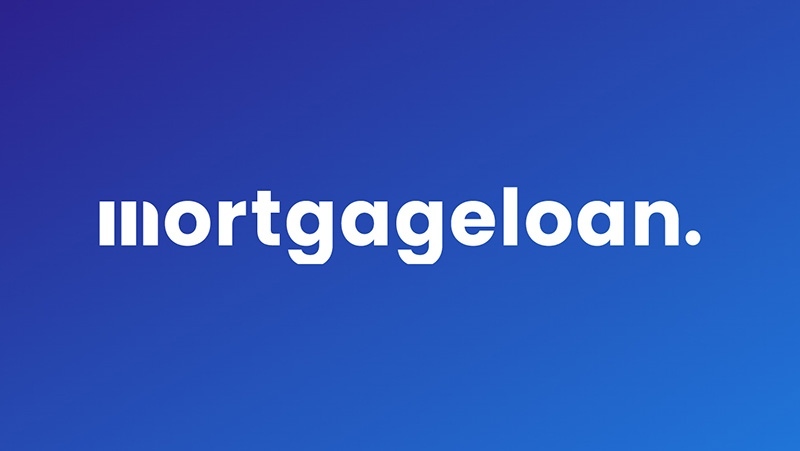 You can also use Xome's app and Web site to prequalify for a mortgage loan and to find a loan officer near you, whether you want to apply for a purchase mortgage or if you want to refinance an existing loan. You can use the app to make an offer a home, sign real estate documents and order property inspections. The goal here? To create a one-stop-shop for all real estate matters. Like the thrill of dating apps but you're looking for a new home instead of a new partner? Try downloading the Doorsteps Swipe app. It's a bit like combining dating app Tinder with a home-buying app. Doorsteps Swipe lets you swipe and "like" homes that you discover through an online search of properties for sale. It's a quick way to narrow down the homes you'd like to tour and those that you instantly determine aren't for you. The app saves those listings you liked, and organizes them according to location. You can then share these favorites with your friends or contact a real estate agent. The app promotes itself as a real esate learning tool: The more you swipe and like, the app makers say, the more you'll understand what you're really looking for in a home, whether it's backyard space, a higher number of bedrooms or a location close to the urban center of a community. Maybe you're not ready yet to buy a home, but you do want a new place. Why not rent? Making those rental payments on time is great practice for paying your mortgage each month. The Lovely app can help you find that ideal apartment while you're saving for a down payment for your future mortgage loan. The app lets you search apartment listings in the neighborhoods that interest you. You can filter out results that might not appeal to you, eliminating rentals based on everything from location and price to the number of bedrooms and baths. You can also set up alerts when new rental listings in your neighborhoods pop up. Find something you like? You can contact an apartment's landlord, too, through this app.